Keep your worries away if your CIBIL score is certainly low. As said by lending experts, hopes of future from any banking or non-banking sector is dashed due to poor credit score. In such cases, rebuilding your score can be one of the most important as well as toughest things to manage. In actual, CIBIL score is a three-digit numeric summary of credit history of any individual. It is usually derived using the credit history found in the credit information report (CIR), which is payment history of any individual across finance type and credit institutions over a period of seven years. It does not contain saving, fixed deposits or any other investment details of the individuals. Also Read: What Credit Score Zone Actually Means? One can easily check the details of credit information report. Interested individuals can purchase their CIR or CIBIL reports, in order to check member details. The complete details of the credit history made across various financial institutions (banking and non-banking) and products are contained in this report. It enables the user to check all of his/her aforesaid information made during last seven years. You may ask what good CIBIL score actually means is. Well, this score is used by many banks and other financial institutions. A person is more likely to receive the finance at best rates if he/she has a good CIR score, whereas bad score means that he/she will not likely be approved for credit. A loss of job, divorce, prolonged illnesses or bankruptcy can derail your financial well-being. Your poor financial conditions can lead to relay in regular payment that could take a toll on your score in the most efficient manner. The need for good score is very imperative in today’s time. Your credit information report will promptly report it if you have defaulted on your payments for any reasons. You are unlikely to get any loan or card from any banks. Many things are there that can help you in improving your credit score. 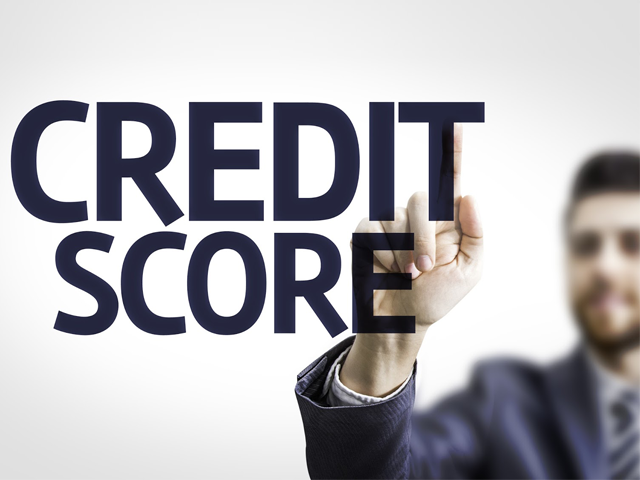 Although rebuilding credit score is a slow process but by following few steps you can easily help yourself in cleaning up your battered history. You should start by paying off any existing debts. Paying down your revolving debt is considered to be one of the easiest ways to improve your score. 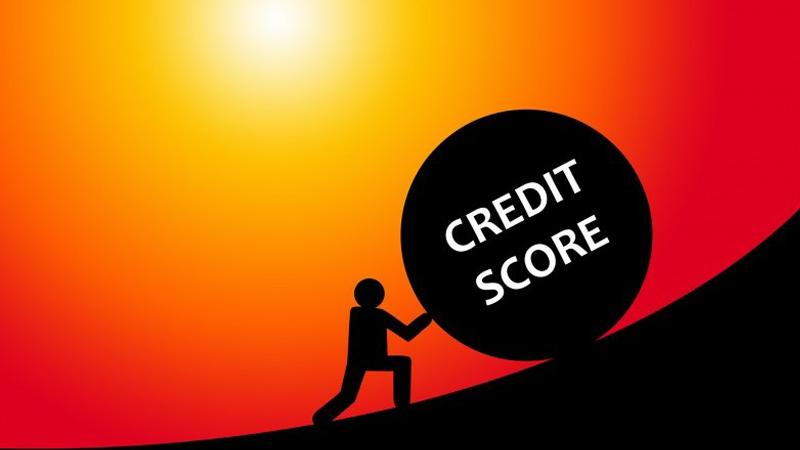 Until your score has improved and you are financially healthy, it is recommended to abstain yourself from taking a huge loan. Also, you should not make too many inquiries for more finance and loans. This can affect your chances of getting any loans from organized banking sectors in the future. In cases of bad CIBIL score, it is recommended that you should always opt for a secured loan, which is usually given to the borrowers against of their fixed deposits. Go for secured and low interest business loan using an asset as collateral. Payments made towards this secured loan within stipulated time frame will help revive your bad credit history in the most efficient manner. CIBIL maintains your history for seven years but it displays month-by-month repayment record for the last 36 months. So by following these steps, you can improve your score and chances of getting any loans from banks or fin-tech companies.